Doctors prescribe anemia treatment only when causes of anemia are established because the treatment of one type of anemia may be not suitable for another type of anemia. Taking iron supplements for iron anemia, vitamin B12 injections for b12 anemia are necessary anemia treatment for patients with pernicious anemia. Iron supplements are also taken to cure iron deficiency. 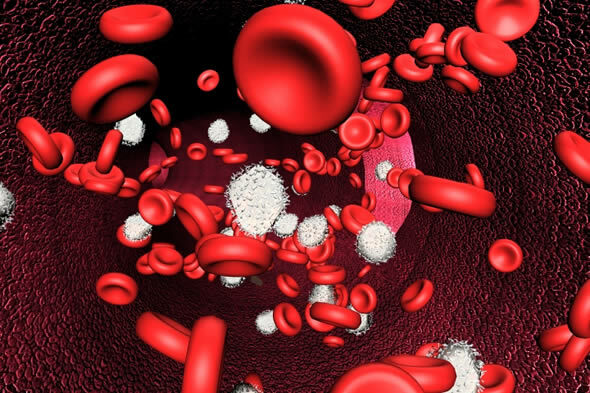 Iron deficiency anemia treatment depends upon whether the patient has not taken enough iron in the diet or he is not absorbing iron or he is losing iron due to medication abuse in case of tumors and due to alcoholic gastritis. The doctor will then recommend iron rich foods like dried fruits, sea foods, green vegetables and beans/grains or iron pills. In case of severe iron deficiency anemia which may be caused by blood loss, surgery hormone injections and blood transfusion will become necessary anemia treatment. Monthly vitamin B-12 injections are the necessary vitamin B-12 deficiency anemia treatment. Unfortunately no diet and iron pills work in this regard unless it is diagnosed early.A dietary correction is necessary for the treatment of folic acid deficiency.Main folic acid sources are milk.cheese, poultry, leefy vegetables, eggs, yeast, liver, raw fruits and kidney beans.